If perfection is the standard, then the 303 Firecrest wheelset delivers everything you could ask for, including a heritage forged in the Spring Classics. At the center of the 303 Firecrest Carbon Clincher is the 77 front hub, an innovation that results in improved stiffness, durability, simplicity and versatility. 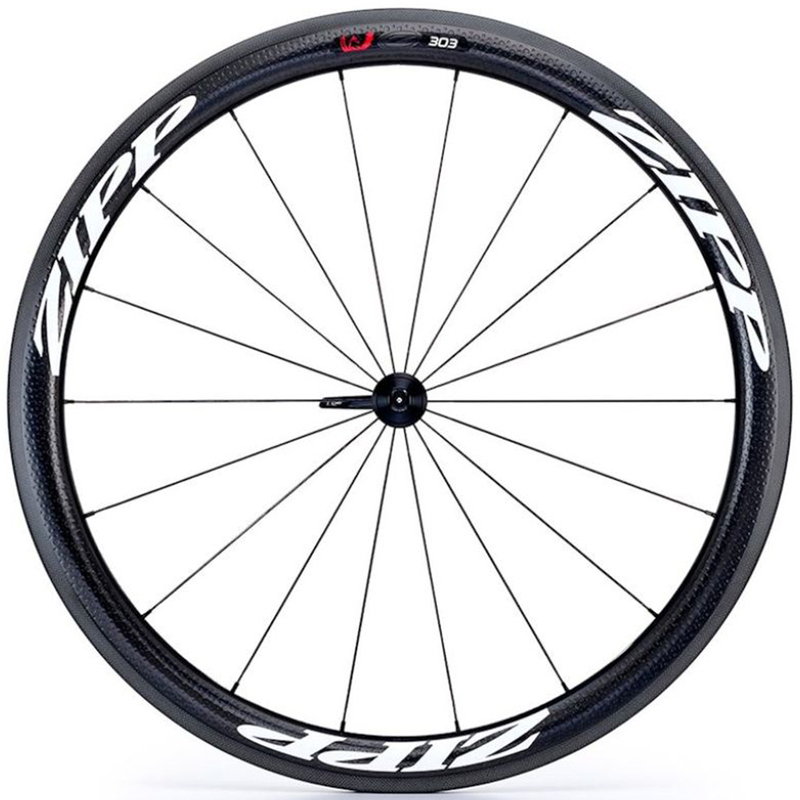 Zipp’s original 303 Tubular made history by becoming the first carbon wheelset to win cycling’s two most famous Cobbled Classics. Its wider rim provided extra durability, and improved aerodynamics. That wider rim also led to the development of the revolutionary Firecrest platform, and now the revolution continues with the inclusion of the 77/177 hubset best in class durability and improved bearing protection with no pre-load adjustment needed.